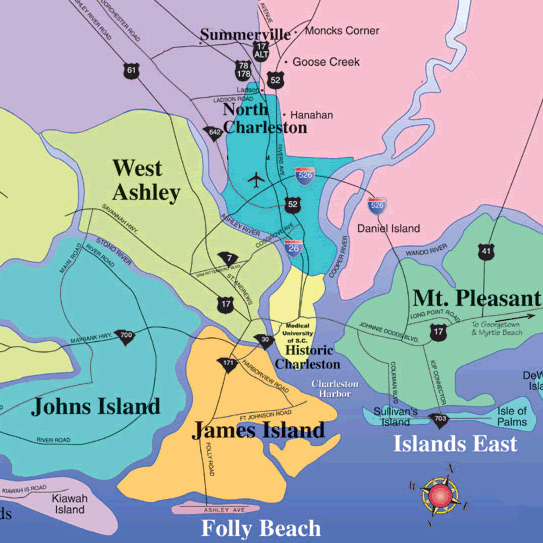 Where do you start when you try to explain Charleston, SC in a short introduction? Let's start with an interesting fact that Charleston was originally called Charles Town when it was founded in 1670 and named after King Charles II of England. 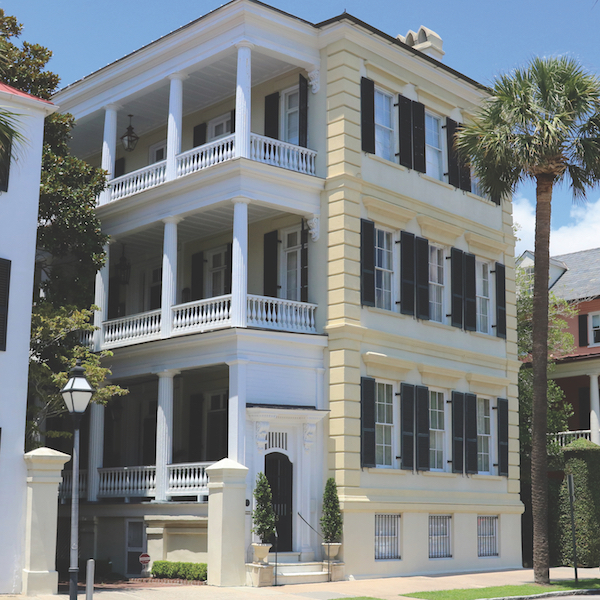 Looking at Charleston today you will see that the architecture on the Peninsula is very well preserved from Rainbow Row to the cobblestone-lined streets. The dining and selection of food in Charleston is world renowned. 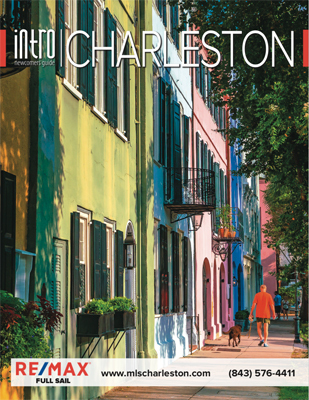 Charleston has won so many accolades from Americas Most Friendly City, to the Most Polite and Hospitable City in America, and most recently this past year Charleston, SC was ranked The World's Best City by Travel and Leisure. So it is no surprise why 50 people move to the area every day. From here I encourage you to explore more about the Charleston area and all there is to do here, from the beaches, and rivers, to the plantations and history this beautiful city offers. If you need help deciding what to do please reach out to me, my family goes back 4 generations in Charleston, SC. is a team of high energy, full-time Real Estate Experts. Our Mission is to provide our clients with the highest level of service while helping them find their dream home in the Charleston Tri-County area. Becoming a RE/MAX agent is not easy. Our criteria is strict, our education surpasses the status quo, and our negotiating skills are far above excellent. We maintain a high standard of communication and we out produce our fellow Realtors in sales volume worldwide. There is a reason we can say we are above the cloud. We honor the opportunity to work with you and showing you everything our team can accomplish whether you are buying or selling a home in the Charleston area. 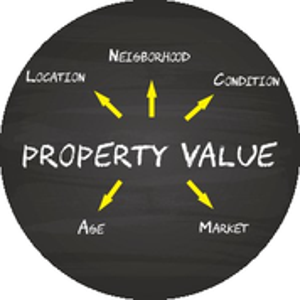 Please watch this short video to see how this site will help you buy or sell your next home!